A bust for Konstantinos Katcifas and a street with his name. The announcement for honoring the the 35-year-old from Bularati who for the Greeks is considered a 'hero' is given by the mayor of the city of Argons in Miken, Dimitris Kambosos. His initiative has also found the support of the city council. He gave the announcement via an online video saying that Konstantin Katcifas' name will be marked to a street in the southern part of Argos city, as well as setting up a bust because "it is good to present our modern history," he said. Kambosos. 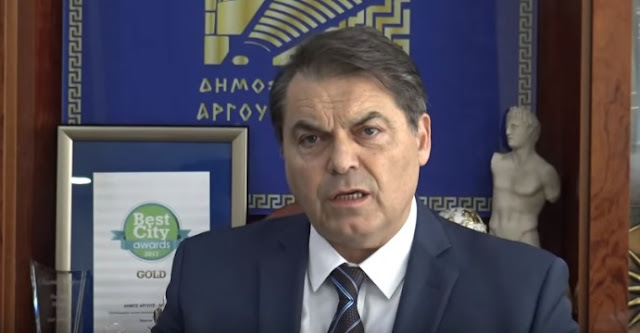 Dimitris Kambosos also criticized the election of the opposition not to vote for any of the two resolutions he has raised. He has considered a murder the death of the 35-year-old, while he has not hesitated to criticize even the leaders of the two states, Rama and Tsipras.